There exist numerous tent options, choosing the best tent can a daunting task. Buying the wrong tent can turn your camping trip to an unhappy experience. Tents come with a wide array of styles, shapes, and sizes. Moreover, they have different uses and features. With so many options to choose from, narrowing down the best can be hard. The following is a guide to choosing the best tent. Before searching for the best tent, you should identify how it will be set. Some tents are good but they difficult to set up, and it takes time. At worse, some may require help to put in place. It is devastating when you get to a camping site and you spend hours trying to fix a tent. If you want to get a tent that is easy to pitch, you can look up at Top 10 Best Instant Tents on the internet. Moreover, consider a tent that is also easy to repair in case it is spoils while camping. In most cases, some people go camping for a number of days and night. A place you lie down should be comfortable in order to be able to sleep well. Often, when purchasing a tent you are given a specific number of people it can hold. There are times that given information is false, for instance, you purchased a tent that is good for four people, and find out it only fits three. Therefore, purchase a bigger tent. It is better to have more space than less. Different tents are made suited for different environments. A summer tent is made up of light ventilated material, which cannot withstand harsh conditions. Choose the tent to purchase depending on the weather condition of the place you are going to camp. For example, if you are planning to camp in a snowy place, then you should go for a winter tent. 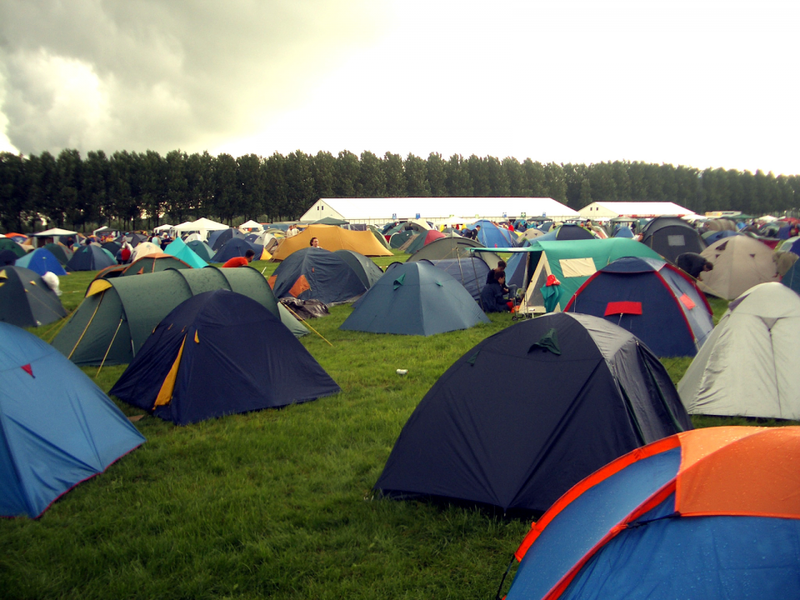 You can go for an all-weather tent if you are not sure of the climate of the camping site. Some tents are heavy to carry depending on the material they are made of. In most case, you pack your car a distance away from your camping site. You need to consider if you are capable of carrying the tent to the camping site. 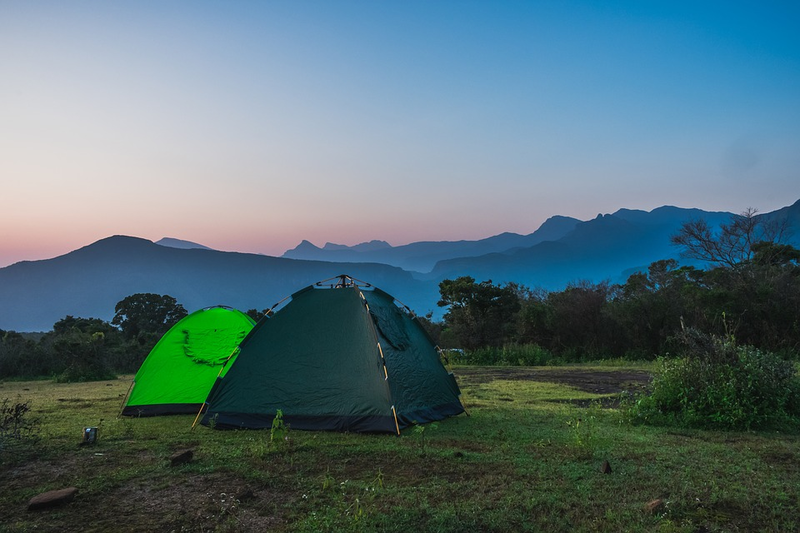 At times, you may have to hike with your tent and pitch it somewhere in the mountain, in such a case go for a lighter tent to ease movement. In conclusion, tent choosing is not easy; it requires time and knowledge to make a good decision. Choose a tent that is easy to pitch, to avoid spending a lot of time trying to set it up. Consider the number of people to use the tent to enhance comfortability. Moreover, go for tents that can withstand the weather condition to avoid freezing or heating up. Do not forget to check the weight of the tent you want to ease movement. A good choice of a tent is a key to a happy camping session.